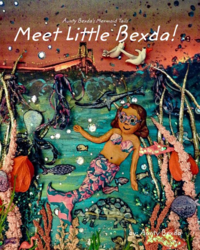 Children are invited to join Rebecca Killian, owner of Mermaid Masterpieces, as she reads her new children's book, Meet Little Bexda! (Aunty Bexda's Mermaid Tales Book 1). Books will be available for purchase and signing following the program.